When he started plans for Frisco Gun Club, owner Christian Putman wanted to create the Nieman Marcus or Barney’s of shooting ranges. Now that dream has become a reality as Frisco Gun Club is not only one of the largest indoor ranges in the nation, but one of the most luxurious. The sheer size alone is impressive: a 43,000 square foot facility with 40 shooting lanes, 7,000 square feet of retail space, and a 100-person training classroom. But the luxury factor is what sets Frisco Gun Club apart from the rest. 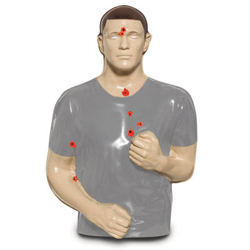 The range is designed to challenge each individual shooter’s skill level. 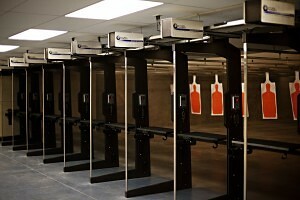 The range includes 40 shooting lanes. There are 36 25-yard lanes, with six of these reserved exclusively for VIP Club members, and four 100-yard rifle lanes. Each shooting stall is divided by one-inch thick bulletproof glass, and the stalls are nine inches wider than standard shooting stalls. Each person can determine his or her difficulty level with hands-on target operator consoles and individual control screens. Twenty four of the lanes can be viewed through bulletproof observation windows so people can watch their friends and family outside the range. 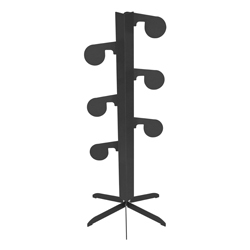 The range equipment provides all customers and club employees a safe and clean environment. 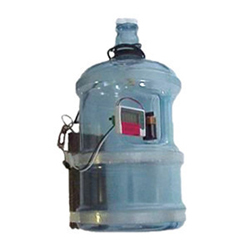 Action Target’s unique Total Containment Trap is a bullet trap specifically designed to handle a large volume of rounds while depositing all the lead safely into a single 55-gallon barrel using the Screw Conveyor collection method. The ventilation system is also top-of-the-line, meeting and exceeding NIOSH and EPA regulations. With the best in equipment, club employees can spend their time on what’s most important: servicing their customers. Training and safety is a large part of the club’s focus. The club hosts a 100-person training classroom, and several classes are offered including CHL, Firearms Safety, Introduction to Handguns, and a variety of NRA classes. Ladies Nights are a regular occurrence, and the range is also available for events and parties. A full-time gunsmith is employed at the club, and common and custom gunsmith services are available six days a week. Frisco Gun Club is open to the public, but it caters especially to its members. The club had 2,300 members before it even opened its doors in early December 2013. There are three levels of membership available; guests can sign up for a standard, platinum or VIP membership. Family memberships are also available. 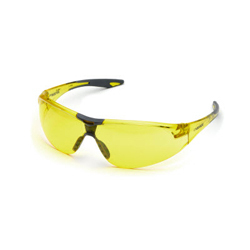 Benefits vary depending on the level, but all members enjoy a 10% discount on accessories, complimentary eye and ear protection, a discount on range fees, and much more. The VIP Club goes a step above what customers are typically accustomed to with a gun club membership. 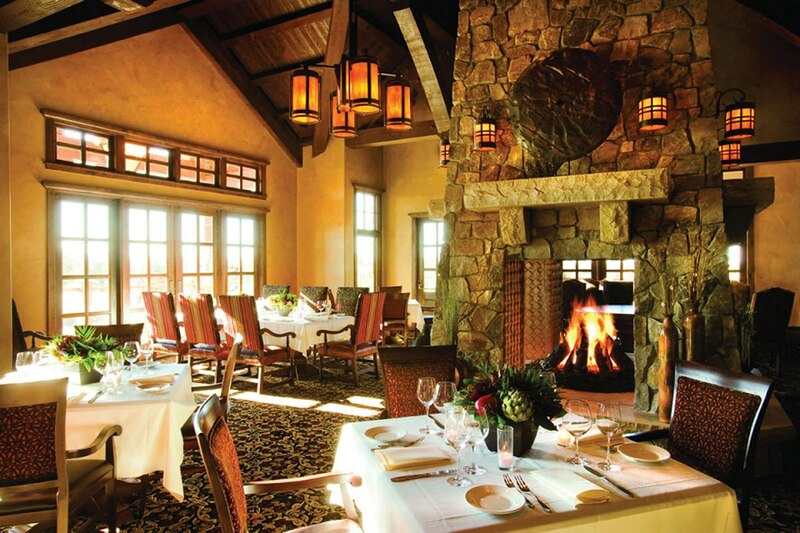 Membership in the VIP club includes amenities such as valet parking, free gun cleanings and no range fees. 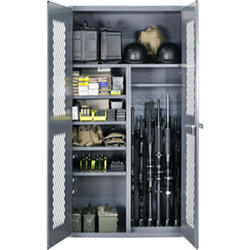 VIP members also enjoy a private entrance after hours and full-time attendant, up-scale dining and drinks, cigar room, 24/7 biometric range access, and private storage for their firearms in the on-site gun vault. The VIP lounge with a fireplace, leather seating, and Wi-Fi is just one more way Frisco Gun Club provides this tier of membership a premier experience. 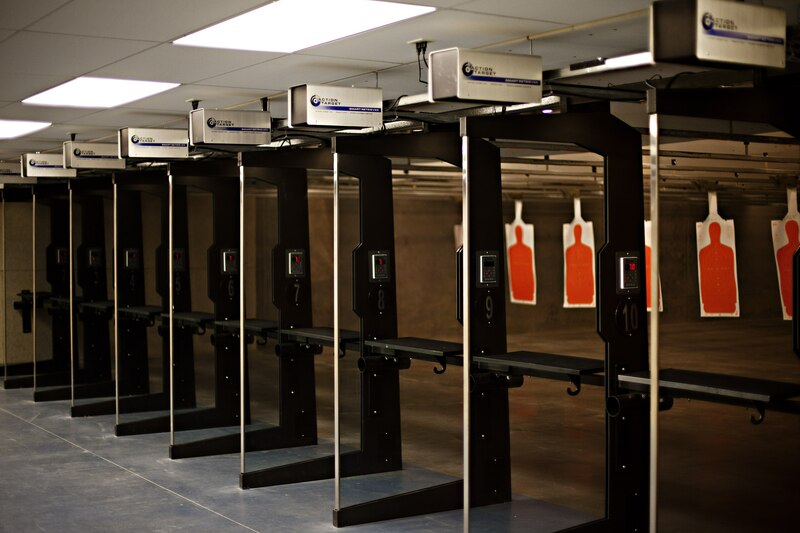 From their top-of-the-line range equipment to the member benefits and classes offered, Frisco Gun Club strives to provide the best experience for any customer that enters their doors. Thinking about Building a Shooting Range? Building a shooting range can be an overwhelming process. Your time and resources deserve a partner who will listen to your ideas and turn your dreams and plans into a successful, thriving business. If you are considering building a range, talk to the Action Target Range Consultant in your region, and he will be happy to help you find the right equipment to fit your needs and budget. You can also use our Request a Quote form to get started on your range project today.